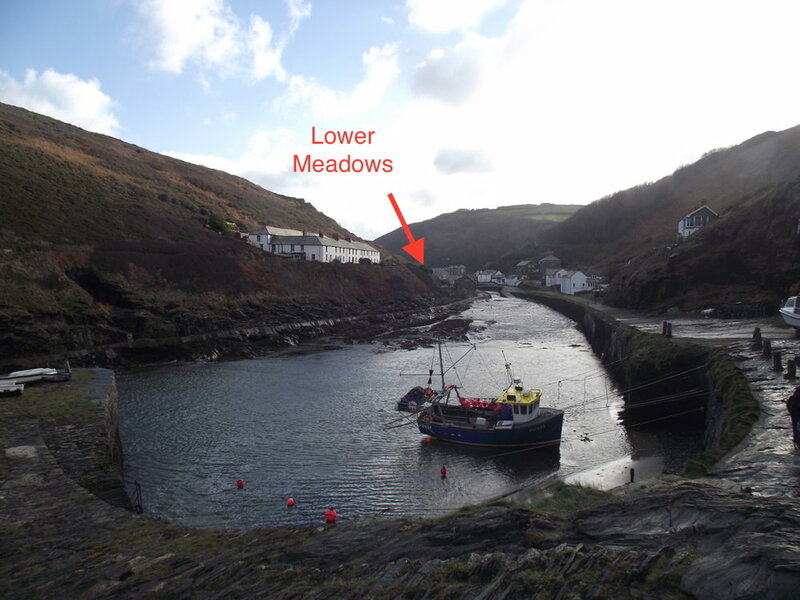 Lower Meadows House offers a very warm welcome in the heart of this picturesque Cornish harbour village. Our bed and breakfast is perfectly situated adjacent to the tranquil Valency valley, only yards from the quaint harbour, stunning coastal scenery, inns, restaurants and shops. Private parking on site (one car per room). The only Bed and Breakfast in the lower village to offer this. If you are walking the South West Coast Path we are great for overnight stays as we are only minutes from the path, no extra hills to walk up after a hard day’s hike. Please contact us direct for one night stays in July, August and September. For stays of two nights or more we can offer free pick up and drop off for walkers, between Bude and Rock. Sorry but Lower Meadows House is not suitable for children under 12 years. Lower Meadows House has Five spacious en-suite guest rooms.